Isn't she beautiful?! 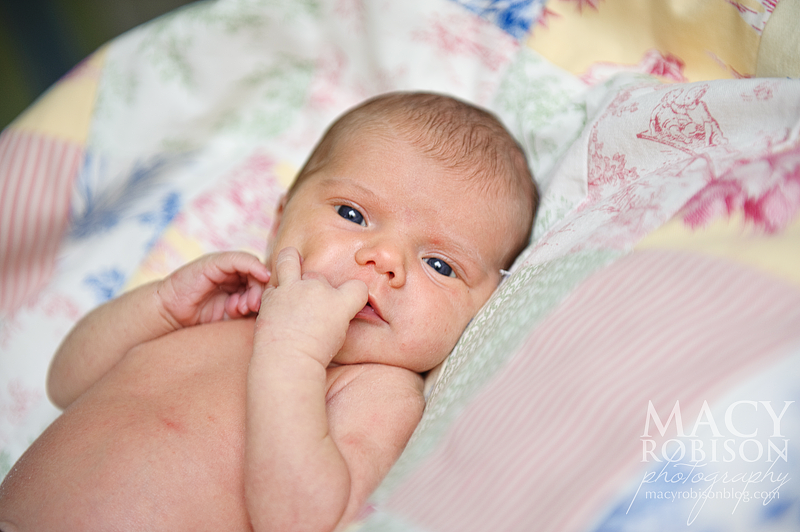 After documenting mom's pregnancy at the end of each trimester, I was so thrilled when this little sweetheart arrived! 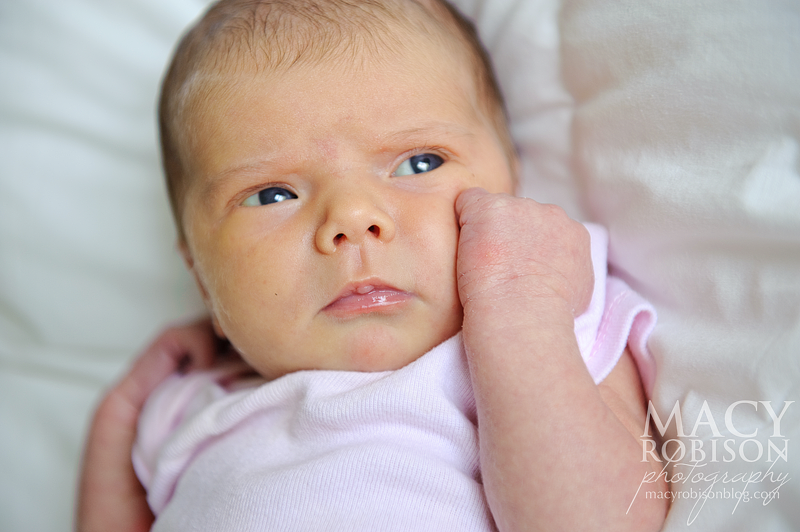 She wasn't so cooperative in terms of falling asleep, but since she has such beautiful eyes, I got over it. I'd love to hear which are your favorites!